This was a collection from my facebook post on 27/09/2018. 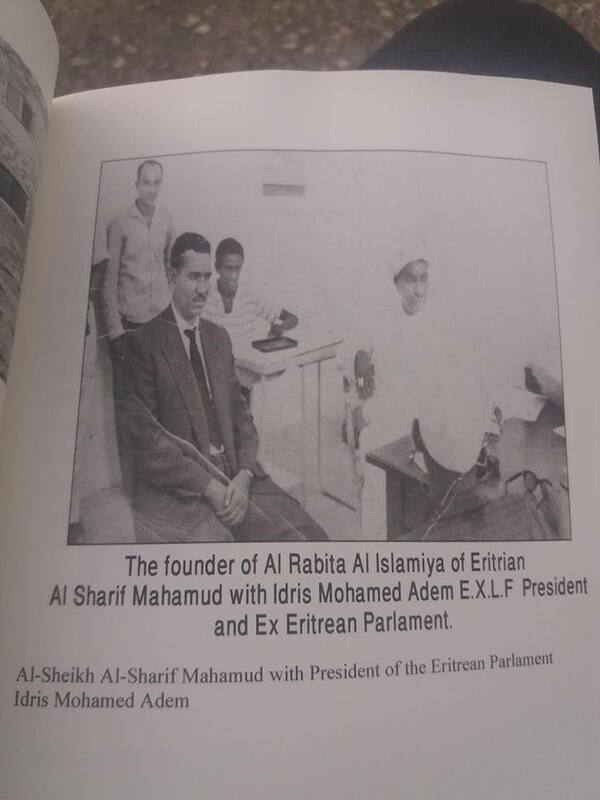 It was meant to enlighten Eritreans on what is going on in today’s Eritrean politics. Learning experiences from other countries is vital in understanding the broader sense of the much complicated East African politics. Political Developments after the 1960s Ahal Youth Movement in Somalia. እዞም ቋንቋ ዓረብ ትብሉ ዘለኩም ክትመቓቕሉና ዲኹም ደሊኹም?